Boutique hotels and Kyoto are a match made in heaven. It just feels right to stay in an intimate, creative and carefully designed little hotel here. The scale and the sensibility of boutique hotels are perfectly suited to Kyoto, a small city with high aesthetic standards. Unlike other Asian cities such as Bangkok, Luang Prabang and Siem Reap, Kyoto has been very slow to jump on the boutique hotel bandwagon. Indeed, the city’s first proper boutique hotel, Hotel Mume, only opened in 2010. Since then, a few other boutique hotels have opened, but the field is still wide open for creative and forward-thinking hoteliers. One reason why boutique hotels have been slow in coming to Kyoto is because a superb form of “boutique accommodation” has already existed here for generations: the ryokan. For a Japanese person wishing to open a distinctive, intimate and personal accommodation in Kyoto, it always made sense to open a ryokan. And when you think about it, a good ryokan has all the features that characterize a good boutique hotel: close personal service, individually designed and decorated rooms, small scale and artistic themes. That’s why I’m including a few ryokan in the list below. An intimate boutique hotel on an attractive street in Gion, Mume hits all the right notes. The Hotel Kanra Kyoto is a beautiful Japanese-themed boutique hotel a short walk south of Gojo subway station. Rooms are spacious, well kept and superbly appointed. Have a look and see why this hotel is attracting a lot of attention lately in Kyoto. Seikoro is a beautifully decorated classic ryokan within relatively easy walking distance of both downtown and the Higashiyama sightseeing district. The Hiiragiya is one of the finest ryokan in Kyoto. The service, décor and common areas are impeccable. One of the finest and most stylish ryokan in the entire Kyoto Area, Ryokan Ugenta is prime honeymoon territory. 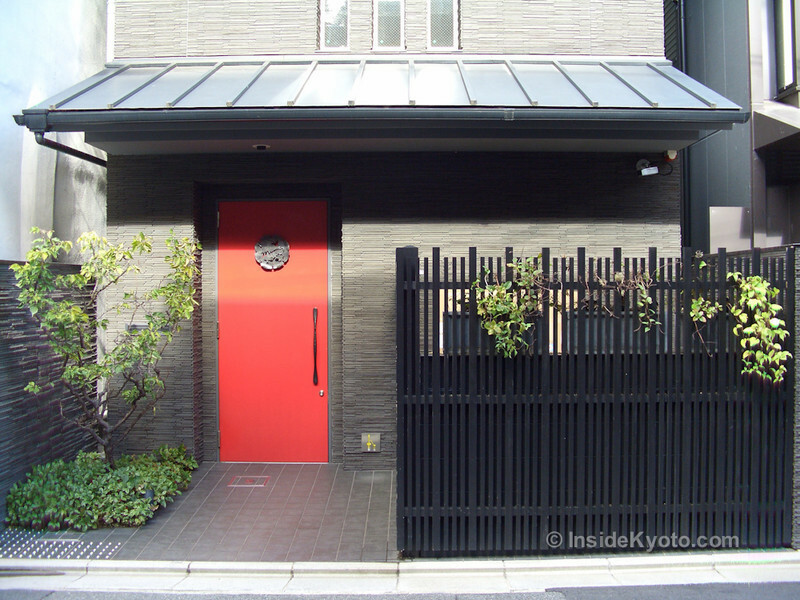 If you like boutique hotels and ryokan, you might also like some of Kyoto’s vacation rentals, where you can have a converted machiya (Kyoto townhouse) all to yourself.